The Finnish Chamber Orchestra brings together top Finnish musicians to work together in a unique ensemble where art comes before routine, and quality before compromise. 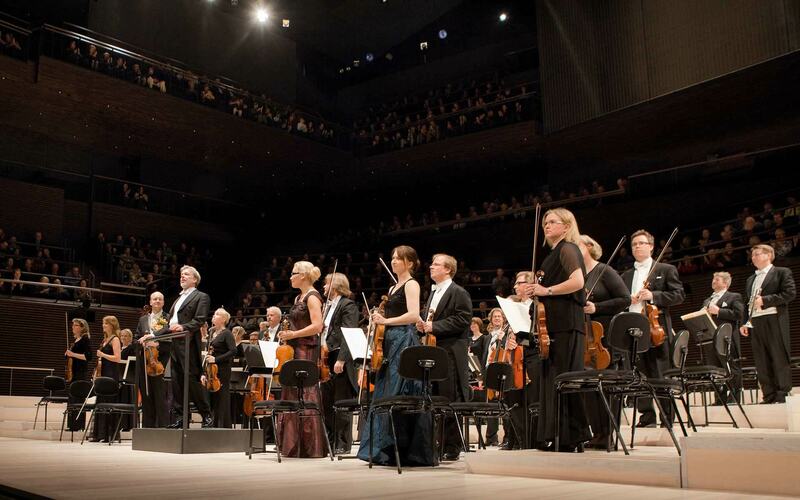 The orchestra’s Artistic Advisor is Jukka-Pekka Saraste. Welcome to enjoy a series of high-quality concerts in August 2019! This is your insider's path to the music of the orchestra. 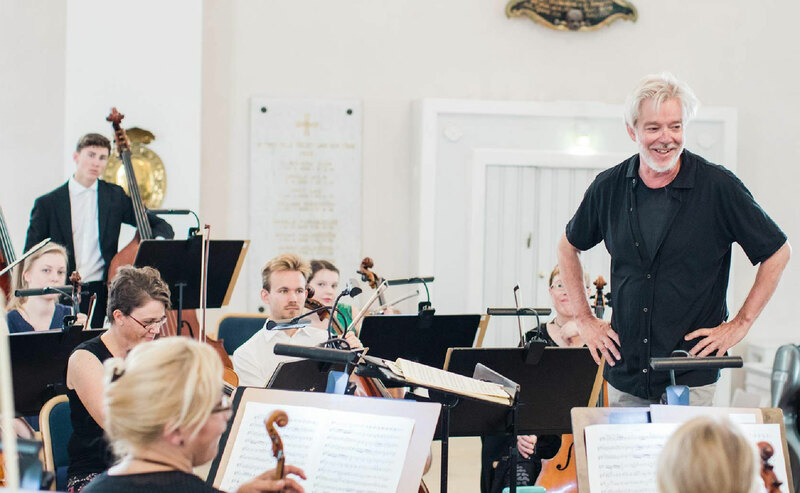 In this exceptional programme, young musicians have the opportunity to work and perform with the Finnish Chamber orchestra and Jukka-Pekka Saraste. Become a Corporate Partner and help us make our world class music!